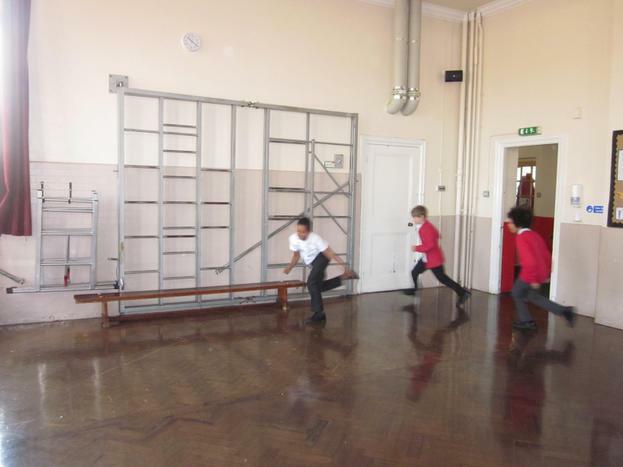 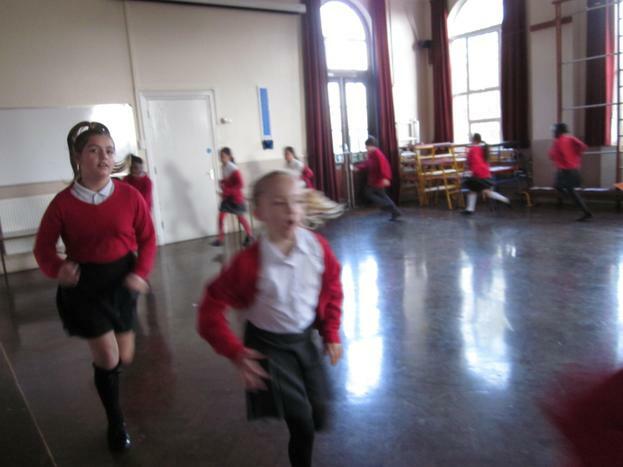 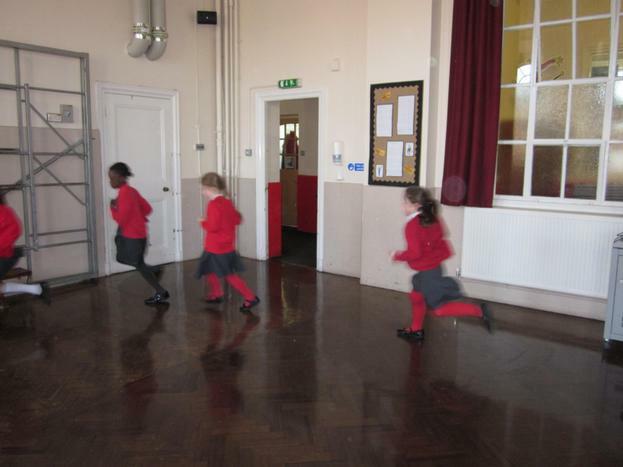 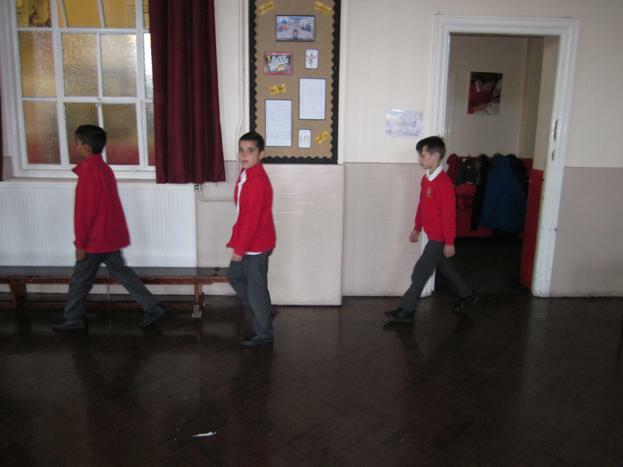 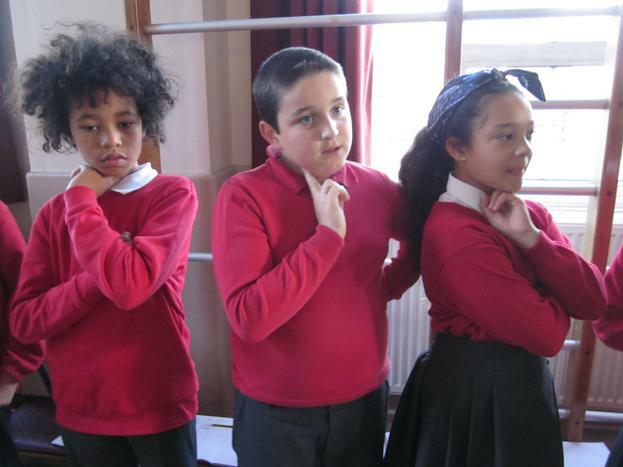 When learning about how to create a line graph in maths, we did an exercise in taking our pulse when doing different types of exercise. 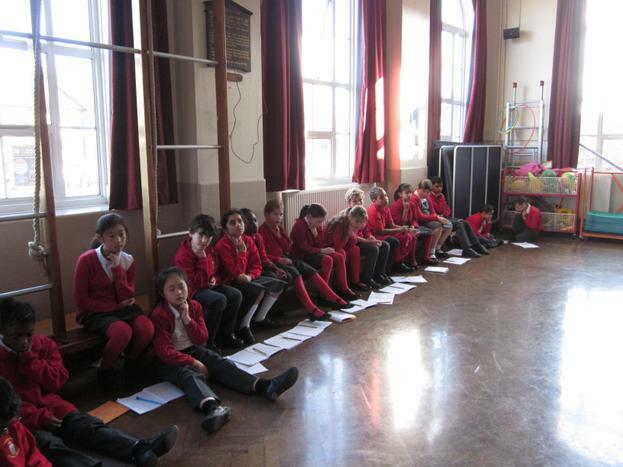 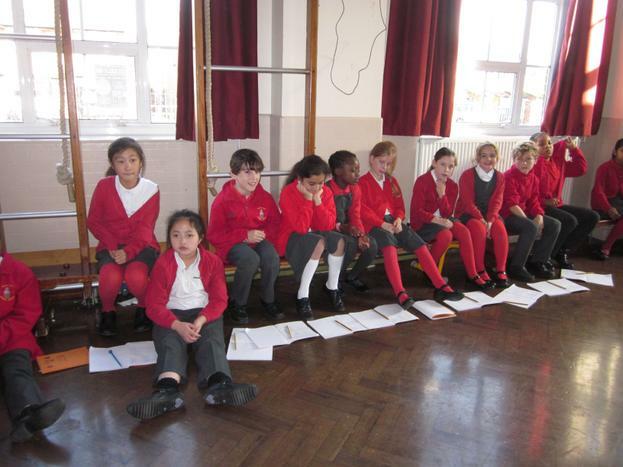 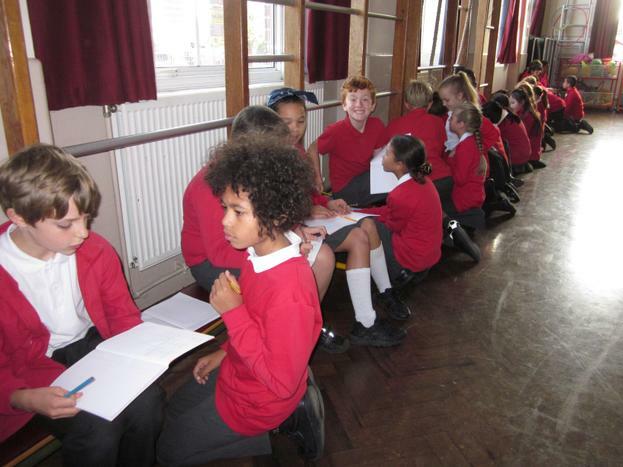 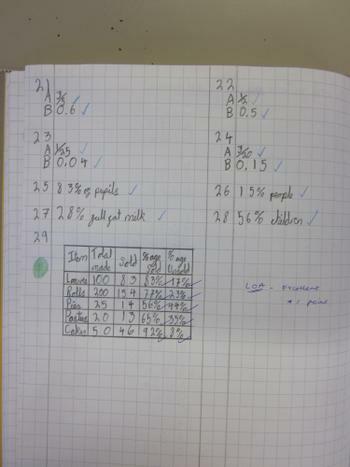 We then created graphs to show our results. 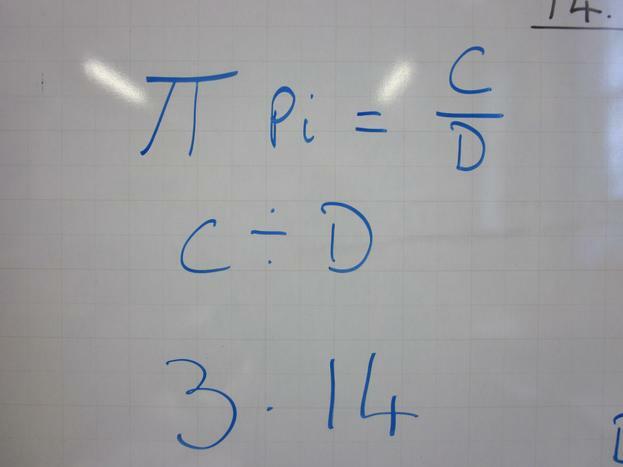 We celebrated 'Pi day' on 14th March. 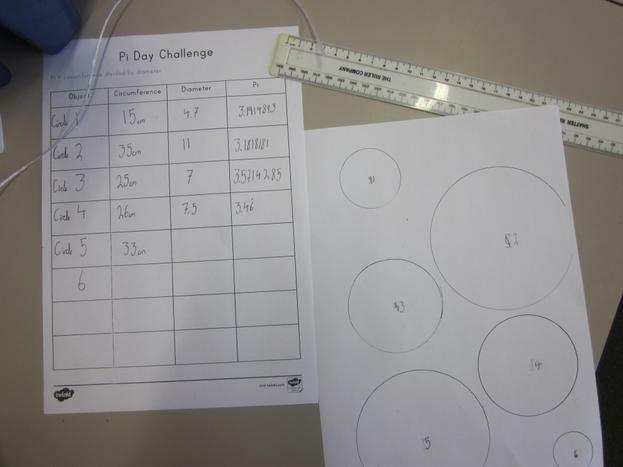 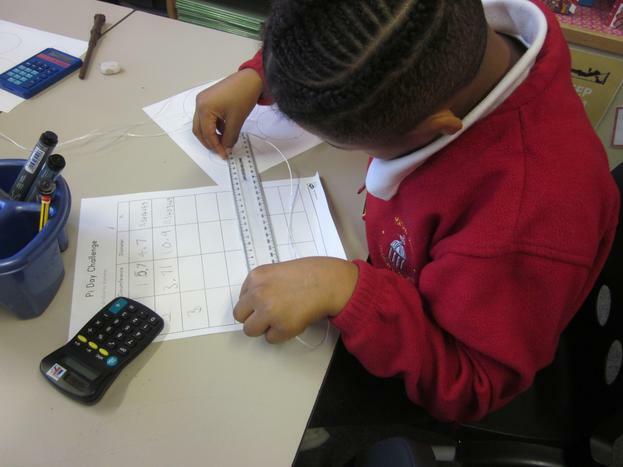 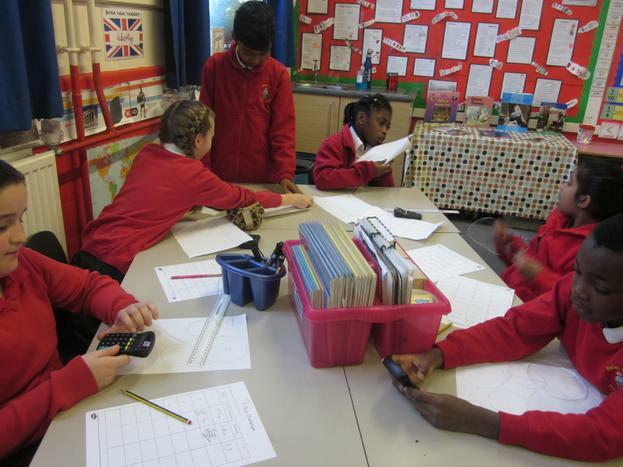 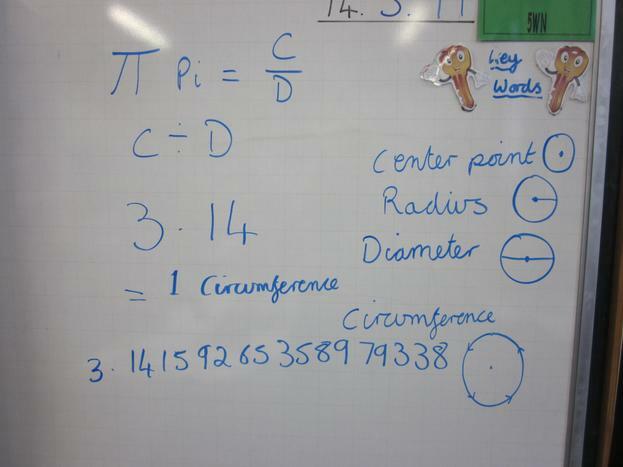 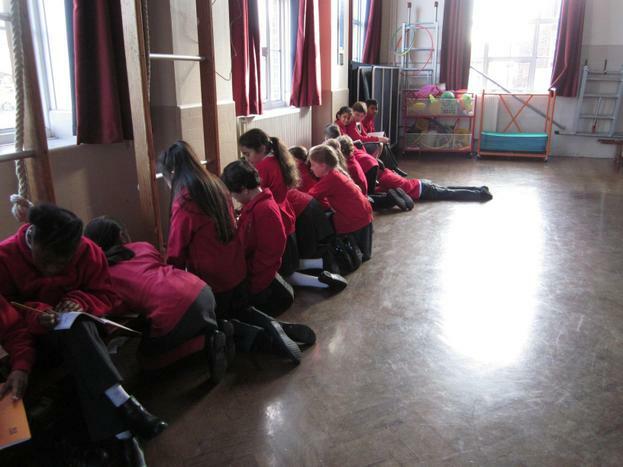 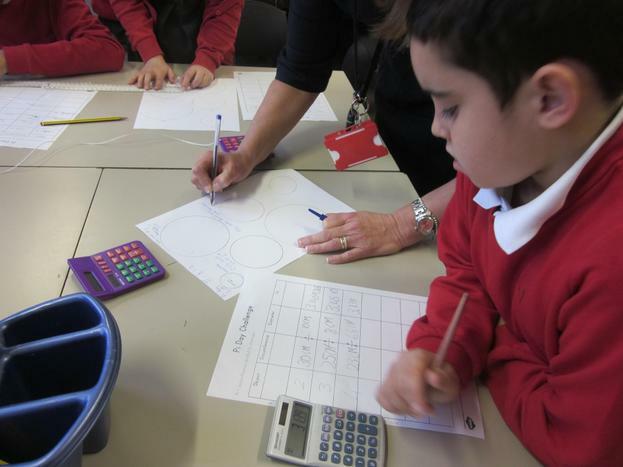 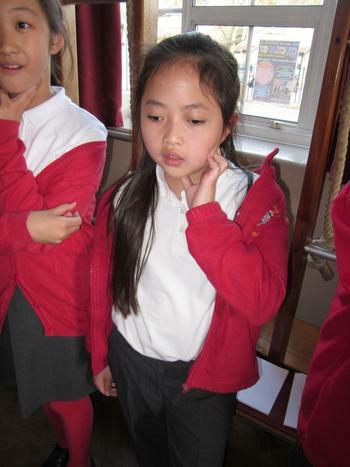 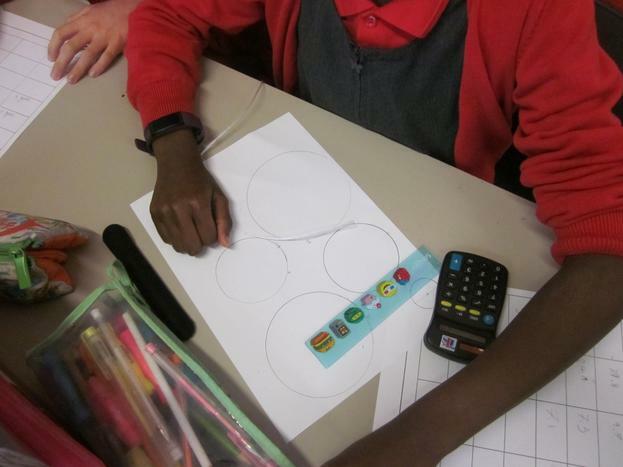 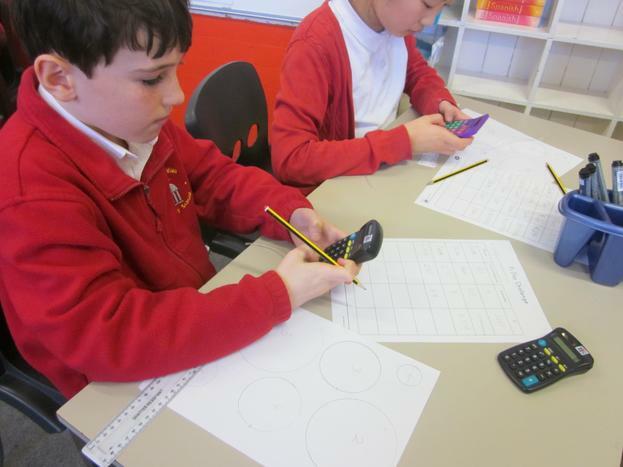 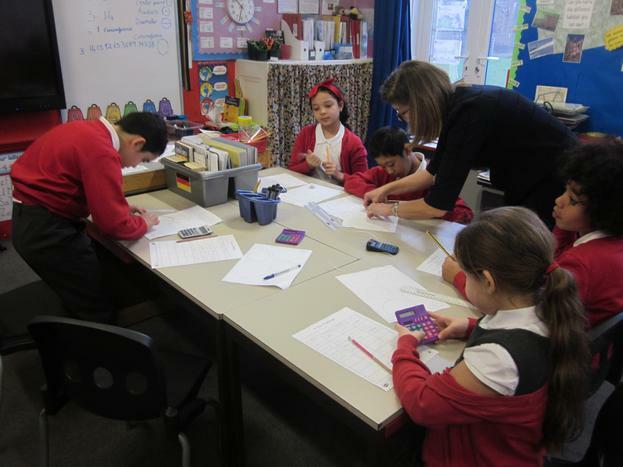 The children explored how to find the circumference and diameter of different seized circles, using 'Pi'. 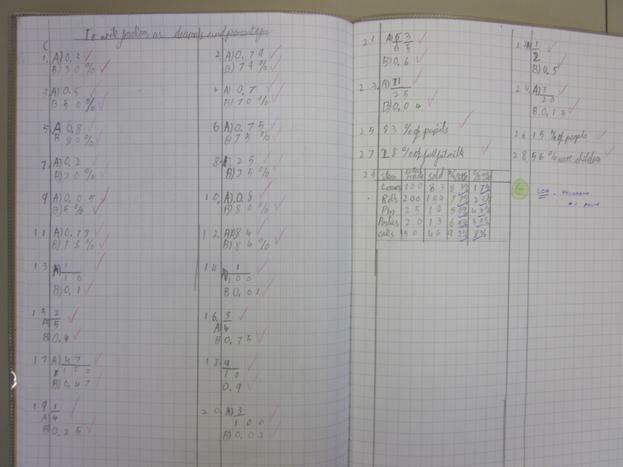 Also some children were very proud of the work they achieved in Maths and wanted to share it with you. 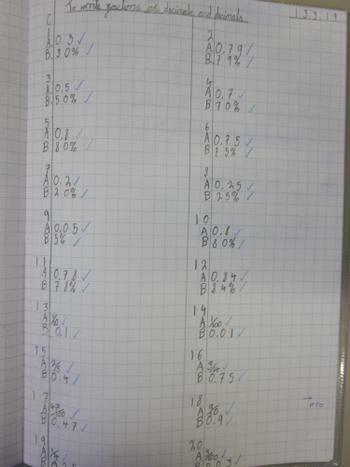 Well done Dylan and William D.